New Hello Happy foundation from Benefit – put your happiest face forward! Hello YOU! Put your happiest face forward with NEW Hello Happy soft Blur Foundation from Benefit. A lightweight foundation that helps to even out skin tone and blur imperfections with soft-focus optical blurring spheres. 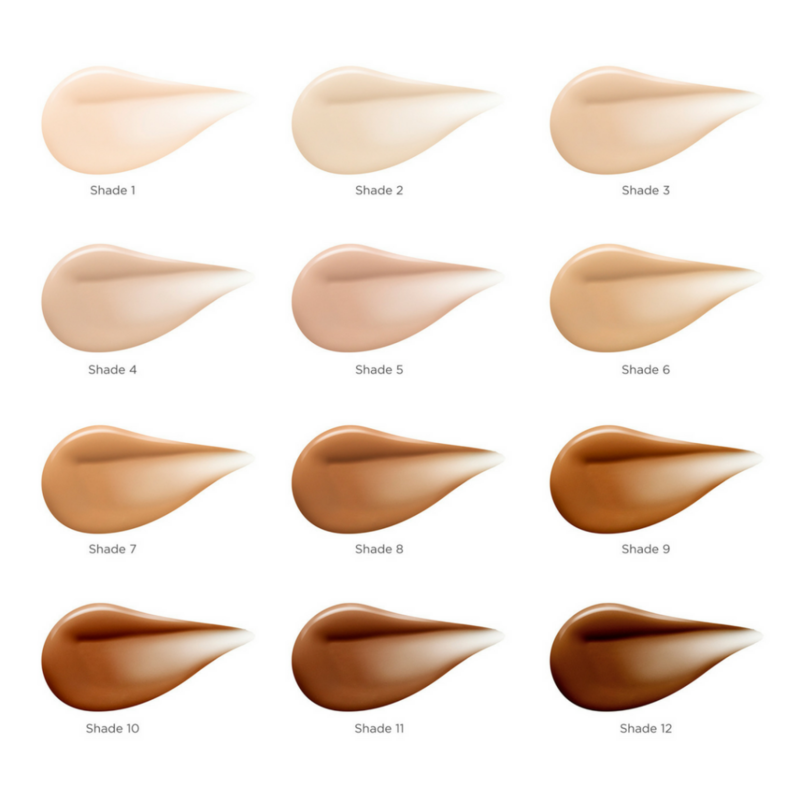 With a natural-matte finish and light-to-medium coverage, it looks like skin and feels like nothing at all. 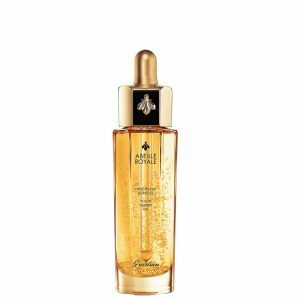 Yep you heard that right, Parisian fragrance, skincare and cosmetics house Guerlain is up to 55% off on allbeauty.com. 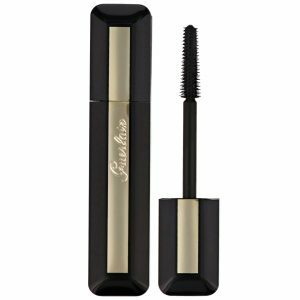 Founded in Paris in 1828, Guerlain has been exploring, innovating and enhancing fragrance, skincare and make-up for almost 200 years, and is one of the oldest houses in the world. 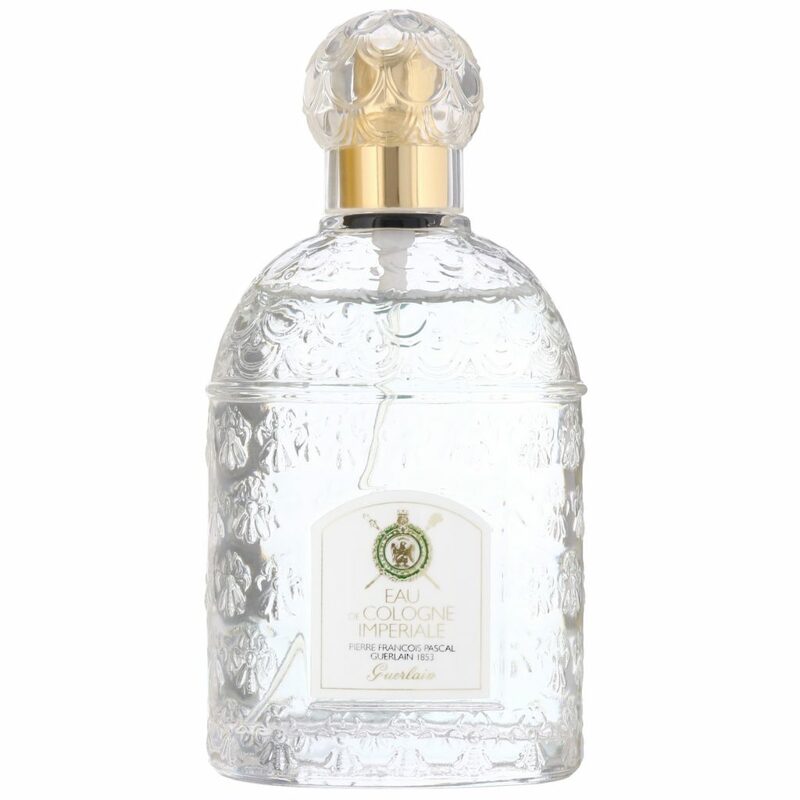 Created in 1853 for French Emperor Napoleon III and his Spanish-French wife Empress Eugénie., Eau de Cologne Impériale contains top notes of bergamot, neroli, lemon verbena, lemon, orange and citruses. It has base notes of cedar, tonka bean and rosemary. Known for its main notes of lavender and vanilla over spicy notes of leather sandalwood, Jicky was the first fragrance to be marketed as a ‘parfum’ rather than a colgone. Over 120 years later, It is it the oldest fragrance (other than colognes) in continuous production. 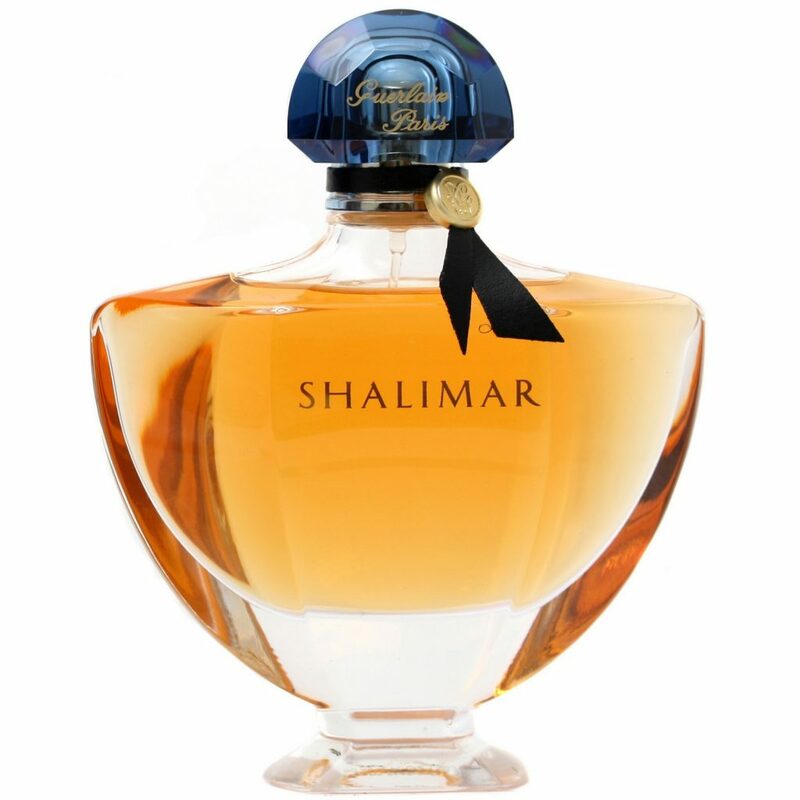 Shalimar is one of the world’s most famous oriental fragrances and is the flagship perfume of the House of Guerlain. One of the first perfumes to incorporate vanillin in its composition, this feminine scent features a cascade of notes, including bergamot, lemon, tonka bean, iris, and mandarin orange. 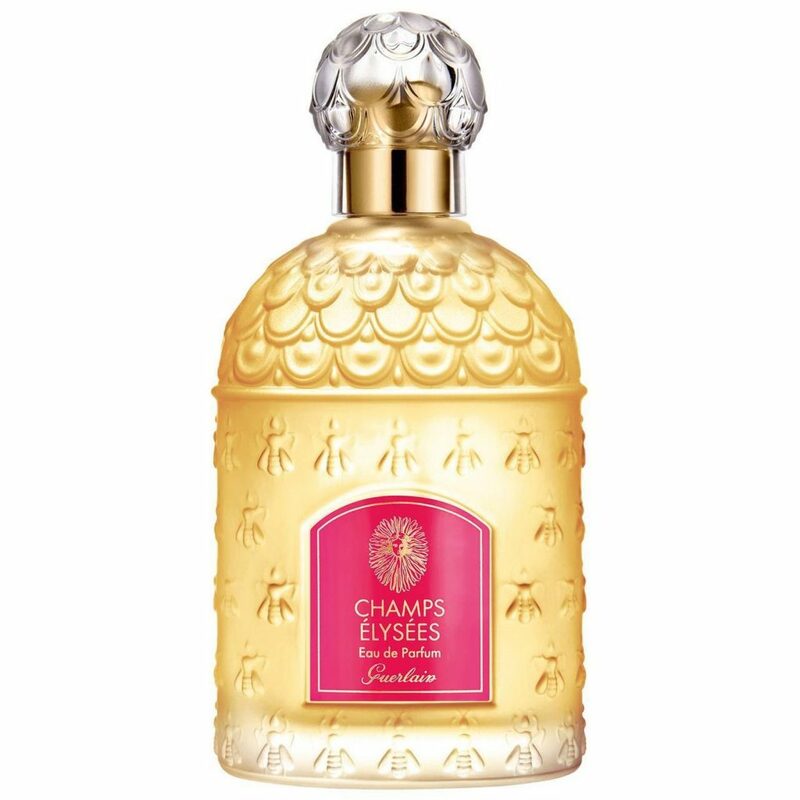 Champs-Elysées released after Guerlain was purchased by LVMH Group in 1994. A controversial release, it was the first fragrance not composed by a Guerlain family master perfumer. Bursting with blackcurrants, almond tree flowers, rose, lilac and mimosa. 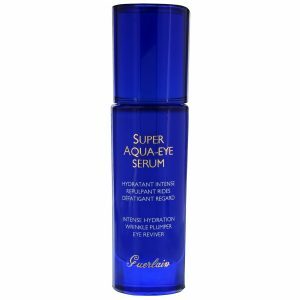 An all-in-one treatment that intensely hydrates, working to stimulate the area to reduce the appearance of dark circles and puffiness. With advanced Aquacomplex technology to stimulate the production of collagen. 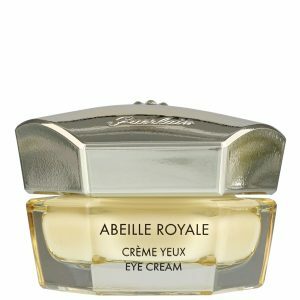 A concentrated eye cream enriched with royal jelly to smooth away fine lines and wrinkles while restoring density to the eye contour area to help eyes achieve a more youthful and radiant appearance. Apply morning and evening before treatment oils or serums. 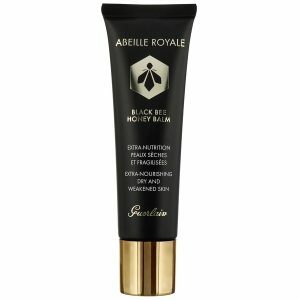 A luxurious skin-nourishing treatment that utilises extracts of Ouessant black bee honey and royal jelly to provide all the benefits of a serum, the richness of an oil and the freshness of a lotion. Helps to keep skin hydrated whilst repairing the damage caused by UV rays. 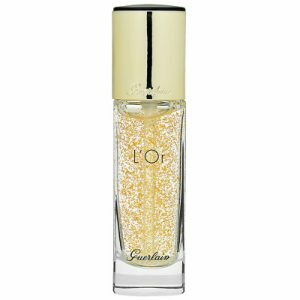 A 24 carat gold flake infused gel designed to give skin a radiant, golden glow while smoothing, hydrating, and providing a base for long lasting makeup. To use: Apply to the face gently, working from the centre out to smooth and even out lines, waiting a few moments before applying foundation. Illuminate your complexion with this natural effect bronzer. 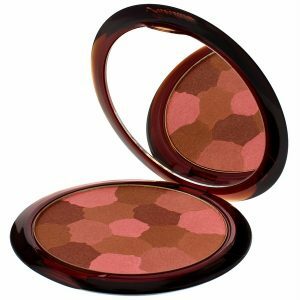 Combining vibrant colour with deep bronzers and fine pearlescent particles for a sheer and radiant finish. Infuses skin with a glow which rivals the shimmering summer sun without the dangers to skin of sun exposure. 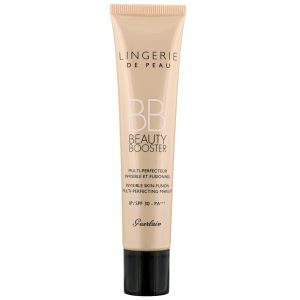 This Beauty Booster hydrates, protects, corrects and evens skin tone to create a radiant complexion. Contains a Bio-Fusion micro-mesh to help smooth and shape skin, helping this formula reveal the natural perfection of your skin. Sale ends 17th June 2018. Prices correct at the time of publishing.